The movie directed by Siddique is touted to be a complete entertainer. 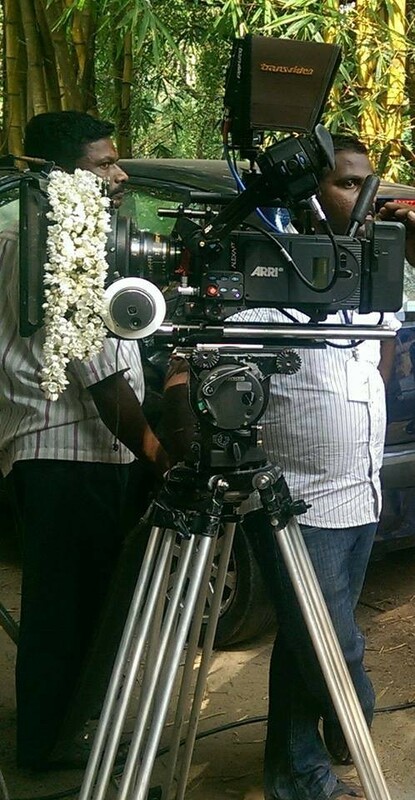 The shooting of Mammootty's much-awaited movie "Bhaskar the Rascal" began on Christmas Day. The movie is being directed by Siddhique and has Nayanthara in the lead. Nayanthara has acted with Mammootty in "Thaskara Veeran" and "Rappakal". The movie is touted to be a typical Siddique movie with elements of comedy, dance and music. Meanwhile, the director's last movie was "Ladies and Gentleman (2013), starring Mohanlal and Krish J Sathar. The film, however, received poor reviews from audience and critics alike. 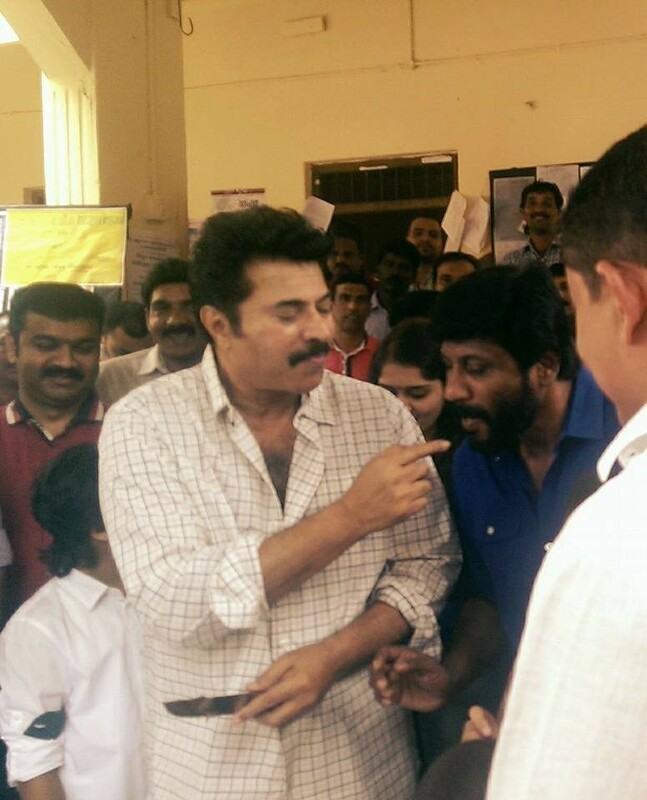 "Bhaskar the Rascal" is Siddique's third project with Mammootty after a 10-year gap. They had earlier worked together for movies like "Hitler" (1996) and "Chronic Bachelor" (2003), which were a huge success at the Kerala box office. Nayanthara has previously worked with Siddhque for his movie "Body Guard" starring Dileep. The movie was later remade as "Kavaalan" in Tamil starring Vijay, and then later in Bollywood with Salman Khan as the lead. Nayanthara's last Malayalam movie was Shyamaprasad's psychological drama "Elektra". The actress is also now awaiting the release of "Idhu Naama Aalu" opposite Simbu, "Nanbenda" opposite Udhayanidhi Stalin, "Thani Oruvan" opposite Jayam Ravi and "Masss" opposite Suriya. 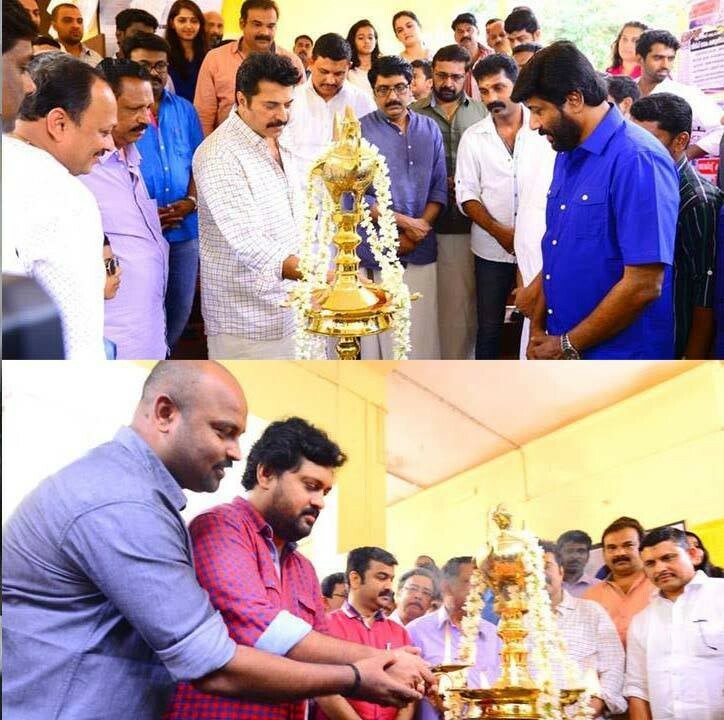 Meanwhile, Mammootty has just wrapped up the shooting of "Fireman", directed by Deepu Karunakaran. The film will also star Nyla Usha and Unni Mukundan. The film, which is touted as being a thriller, will see Mammootty as a committed fireman, deeply focused in his service. 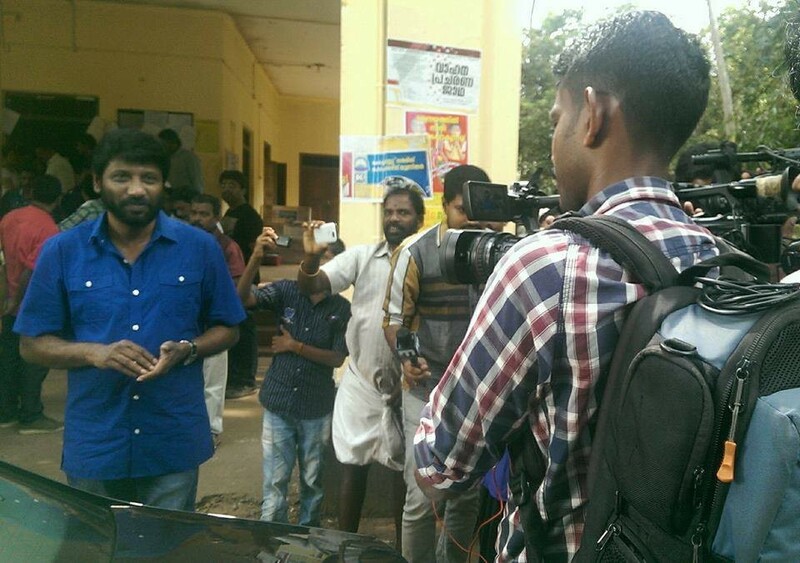 As per reports, "Bhaskar the Rascal" will also have Harishree Ashokan, Janardhanan, Sanusha and Renji Panicker in it. 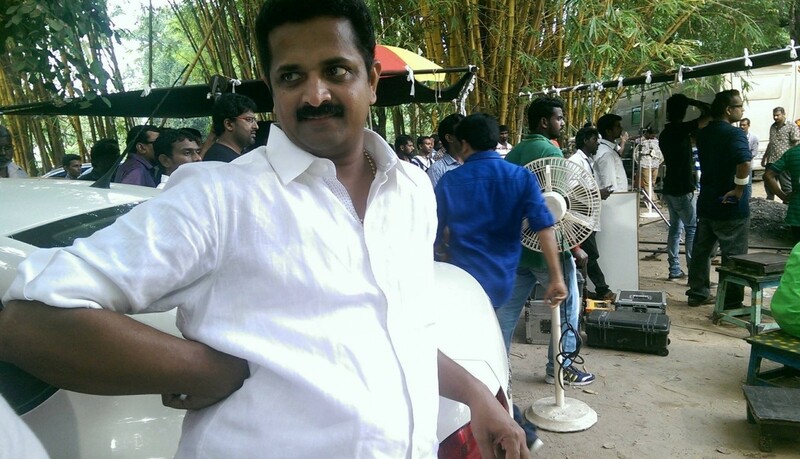 This upcoming movie is produced by Anto Joseph and is reportedly set to be released for Vishu, which falls in April.